We have 1 photos of 621 Heartland Court. Welcome to 621 Heartland Court. Looking for quiet and secluded? Look no more. 16... Looking for quiet and secluded? Look no more. 16.4 acres in Gray Court at the end of a private road just off Hwy 101 and Greenpond Rd. 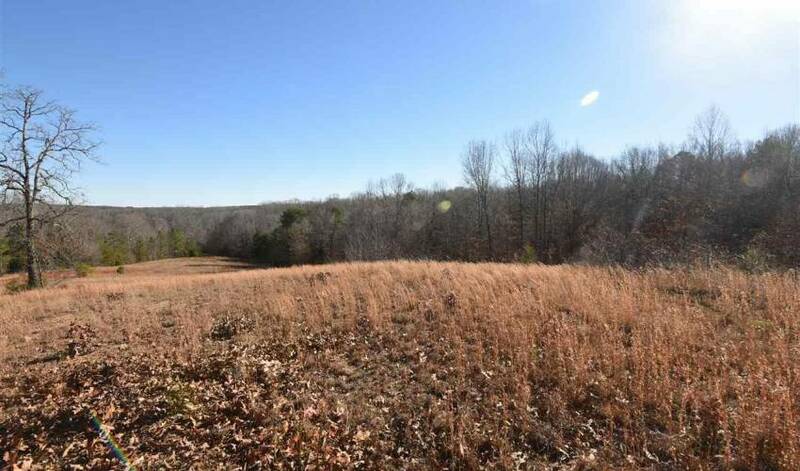 This property has pasture land, trees, wildlife and serenity. Perfect place for a horse farm and/or to build your dream home. Septic for 4 bedroom house is already on premises. Septic is in As Is condition.